Overcast. High 59F. Winds NNW at 15 to 25 mph.. Partly cloudy. Low near 45F. Winds N at 10 to 20 mph. 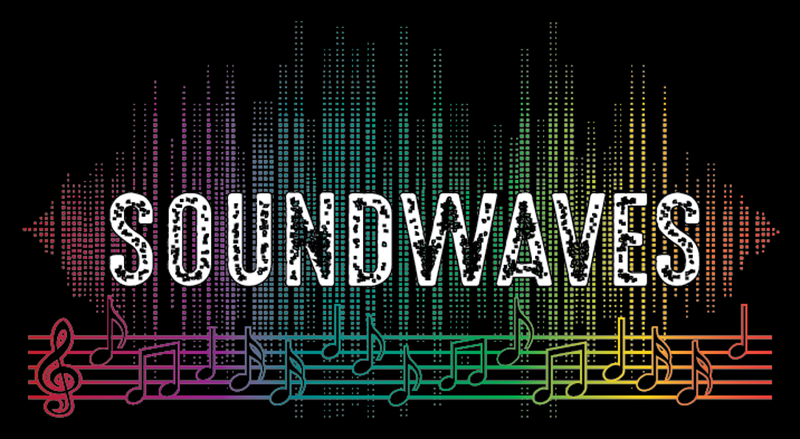 BiCoastal Media brings SoundWaves talent search that allows all genres to participate in the competition. More than $4,000 in prize money will go to winners.